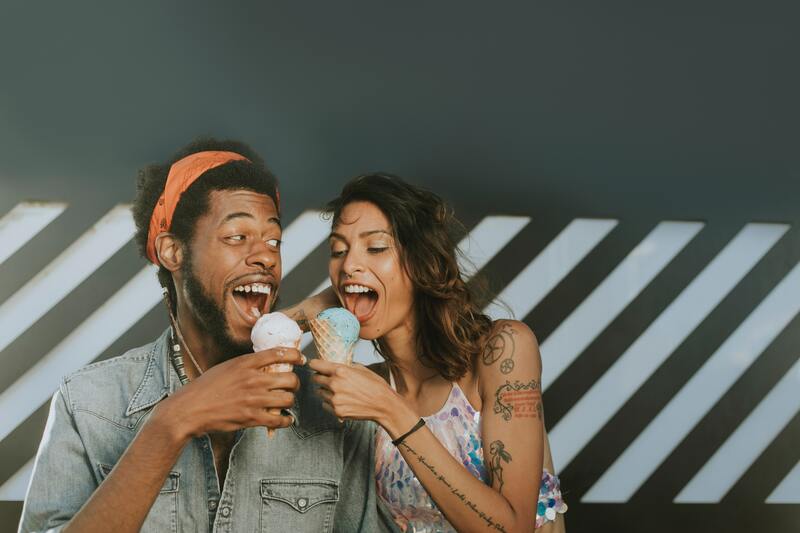 Are you tired of having the same plans for date night? Looking for something to spice up your evening with good fun and memories? We get it. Planning for these nights can be stressful especially if you’re trying to figure out a night that’ll impress your partner. Don’t worry though, we’ve got you covered with a few ideas that you can’t go wrong with. 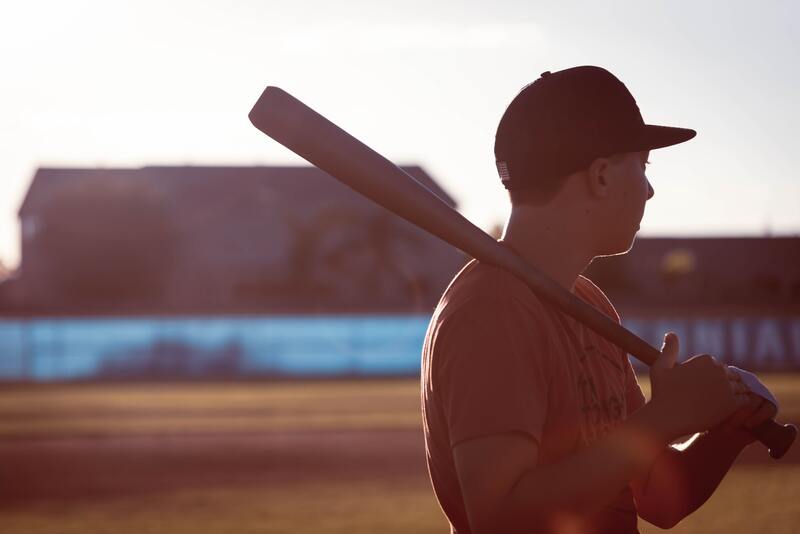 Batter up and better up your next date by taking your lucky partner to a batting cage! Baseball can be a cute way to get a little competitive. If it’s your partner’s first time, you can always show off your swings too! Either way, taking them to a batting cage is a sure way to take your partner to the next base in your relationship! Visit cute and beautiful landscapes without going far! 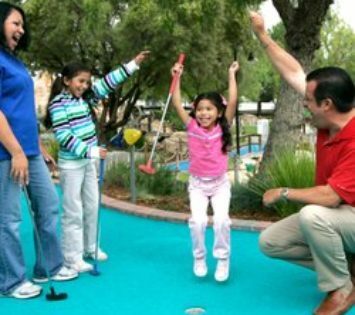 Mini golf courses are generally known for their adorable designs which transport you to a whole new world. Take your date to visit different places all in one mini golf course while having fun with golfing. Trade in Cupid’s bow with a laser target to the heart. Tag your date in with a fun and light-hearted game at Lazer Odyssey. This is a great activity to let out some steam and take a break from having your date run through your mind all day! Have fun with this while chasing your dream date. What better way to spend a chill and cool date by splitting an ice cream sundae? 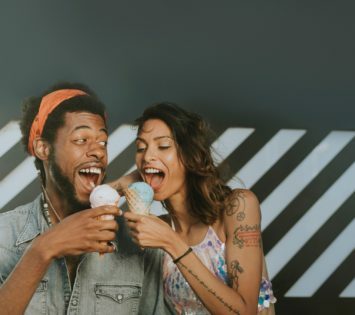 You and your partner can take a bite into each other’s life (and the ice cream of course) by getting to know each other. Here’s a little secret some might not know; Fiesta Village loves to help lovebirds make memories with the help of Dairy Queen! If you’re getting ready for a date, you’re probably ready to quit playing games on hearts and start playing arcade games with your partner. This is a great way to let loose and get to know each other better through a little competition. Win your partner’s heart by winning them some gifts while you’re at it too! Check out the Fiesta Raceway! You can drive your date crazy with the suspense and speed. Your hearts will be racing, not only because you’re speeding through the tracks but also because you’ll be able to spend some quality time with your beautiful date. Barely getting to know each other? Trying to get your friends together? Get the gang together for a fun night of an unforgettable double date! Getting group discounts doesn’t have to be hard if it’s in the name of love! 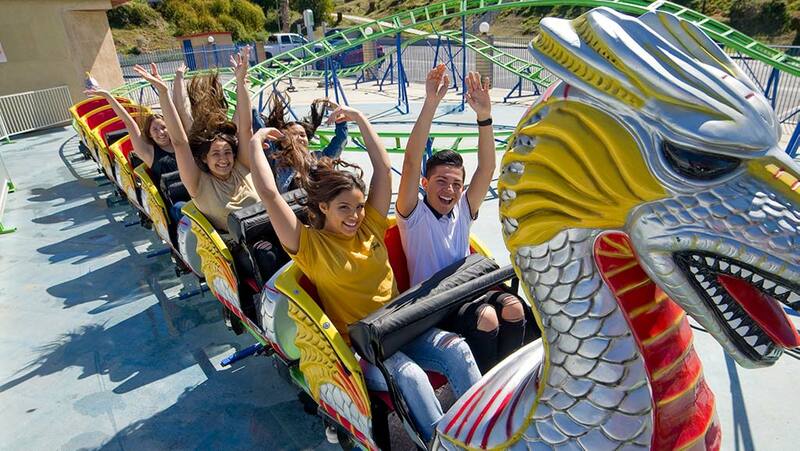 Fiesta Village actually offers great options with a group discount, just make sure to give us a call to confirm. 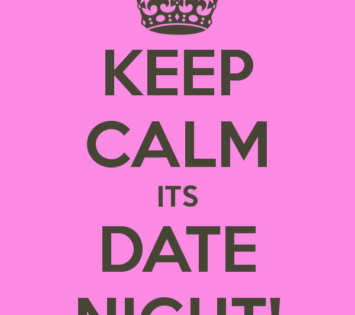 Can’t decide what to do for a perfect date night? 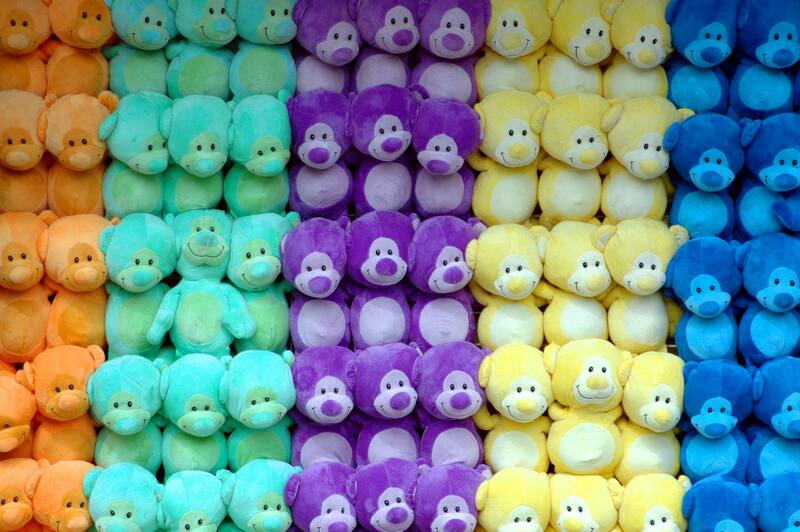 You can always head over to Fiesta Village for a day of one heck of a fun date. You and your partner can will always have endless options here not to mention all the cute memories that’ll be made! Keep the spark alive and go to Fiesta Village to keep your love life always exciting!